Your company intranet is one of your organization's most important assets and investments. It will lay the foundation on how internal communication, innovation, collaboration, information sharing, and growth takes place from within. It is therefore necessary, even critical, to ensure your intranet objectives and requirements are in line with your present and future goals. 1. Intranet objectives for stakeholders. Your stakeholders are the people within the organization that will be using the intranet software. They include departmental leaders and frontline workers. Spend time with them discussing any "pain points" they feel may limit what they can do and to what extent. 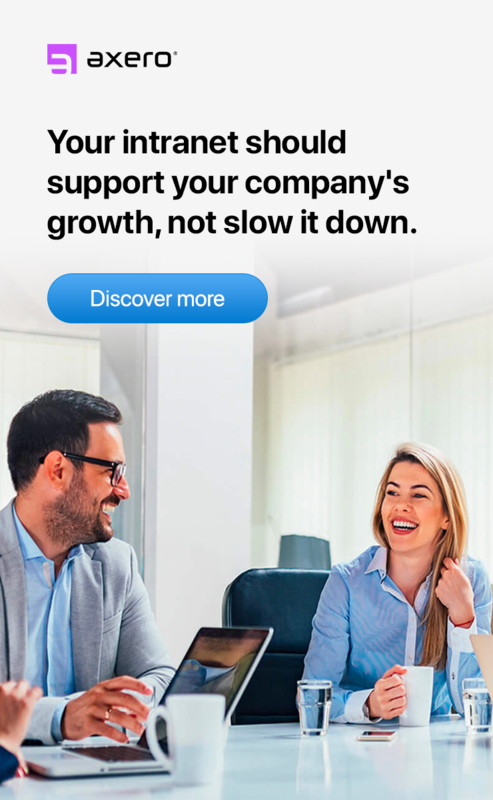 Involving the stakeholders ensures that you solve real business problems and meet the users' everyday needs rather than just blindly adopting an intranet solution because you know you need to. 2. Identify your intranet context requirements. Beyond getting the stakeholders' opinions, you also need to go further and breakdown the specific intranet requirements. The more granular you can go, the better the chances that you are going to get an appropriate intranet solution. Who is the user of the intranet? 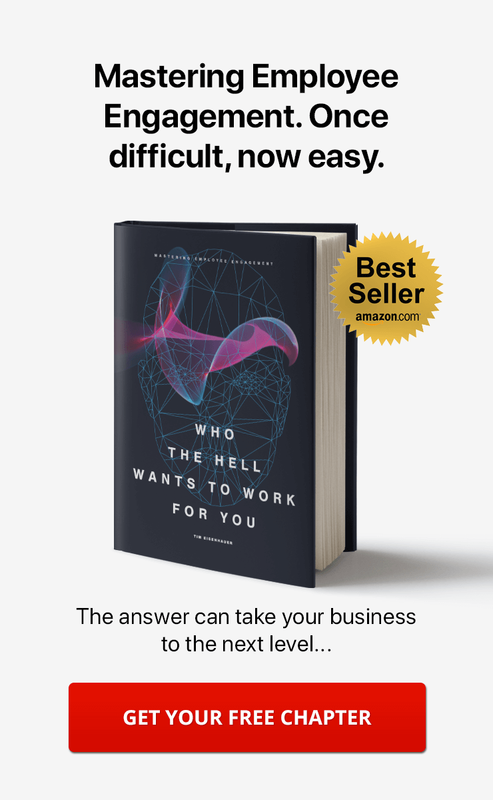 The whos and the whys form the context of your requirements. These not only help you drill down to specifics, but they also allow vendors to recommend intranet solutions that may accomplish your goals. Interviews will help you get as many people as possible involved in the decision making process. You may want to have your intranet objectives written down. Typically, the decisions over your organization's intranet solution cannot be made by one person alone. You need a team that is able to get things done, committed to your intranet objectives and requirements, and is small enough to act with efficiency. 5. Define your business constraints. Influencing one will automatically influence the others. For example, if you want to cut down on cost, then you will have to sacrifice on the scope or requirements. Your schedule will also affect both the cost and scope of what can be done within a set duration. Likewise, influencing your scope no doubt affects the cost and the schedule or time it takes to integrate your requirements. The bigger your company, the more sense it might make to build. 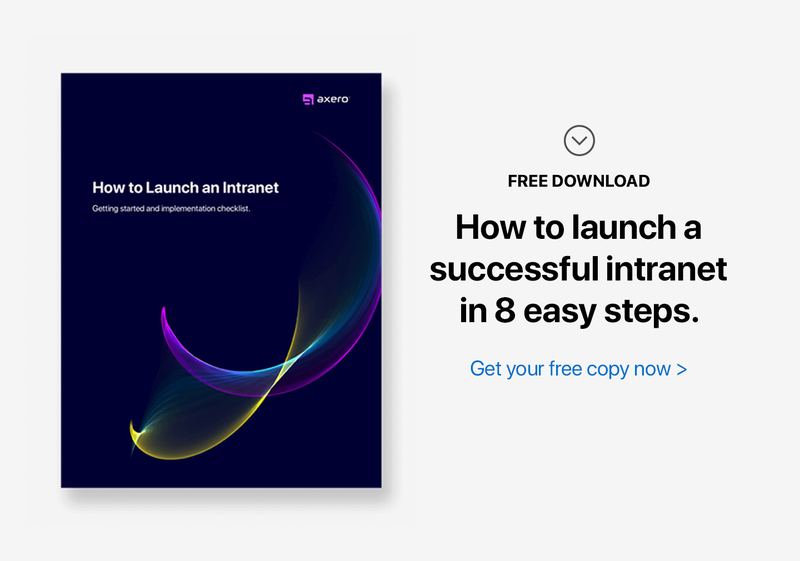 Keep in mind that the amount of time and resources to build an intranet is huge and could be very costly in the long run. Most will buy a platform. In this case you have to determine if you'd rather have customizable and flexible intranet software ... or a one-size-fits-all intranet. 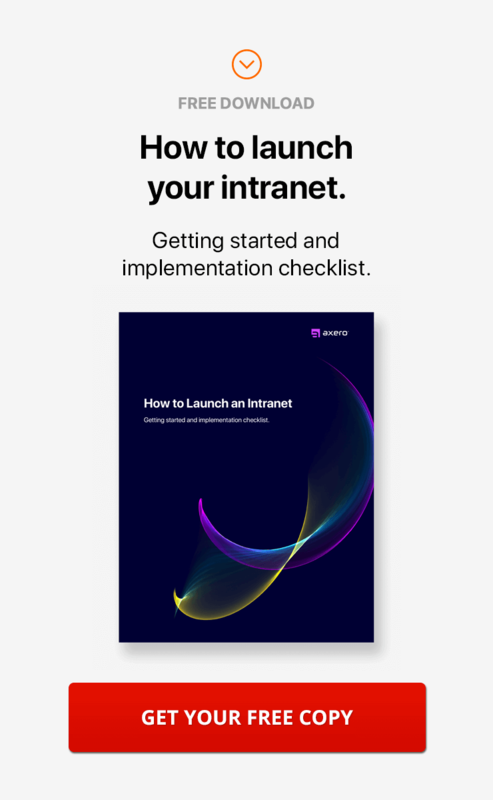 You likely need to do one or the other ... a cloud intranet or a self-hosted intranet. The cloud is becoming increasingly common for obvious reasons like maintenance cost and requirements. For complete control, self-hosted may be a better option. Open source (free) or closed source (paid)? Keep in mind, free intranet software (or open source) doesnt always mean it's free. Closed source software is generally more secure and more stable. Social intranet software can generally be used in a variety of settings. Seeing it in context is usually the best way to approach an intranet solution. Break out your initial social intranet objectives and systematically test the solution against your requirements. When you have tested everything, it is much easier to evaluate the vendors based on how they address your top intranet objectives, how they meet your requirements, how they communicate with you, and how the intranet solution fits within your constraints and limitations.